Eurosport says over 30 million viewers have tuned in to their coverage of the Australian Open, across their various outlets and language versions. The Australian Open, which ended Sunday, saw a 26% increase in viewers per day compared to 2016, with an average of 869,000 watching the action from Melbourne Park every day. Fans have been enjoying the superstars of tennis go toe-to-toe in one of the most compelling tournaments of the Open era. Legends of the game, such as Roger Federer, Rafa Nadal and the Williams Sisters, have all returned to form to reach the latter stages of the tournament, drawing more fans to watch than ever before. The broadcaster, part of Discovery Networks International, has been using the finals of the event to advertise its carriage dispute with Sky in the UK, Ireland, Germany and Austria, where the channel is unlikely to be available from 1st February 2017. The announcement of higher viewing figures for the Australian Open comes as Sky says Discovery's channels are reaching fewer viewers overall. Following Sky's announcement on Friday that Discovery was demanding "close to £1bn" for carriage of its channels, Discovery has said it doesn't recognise this figure. 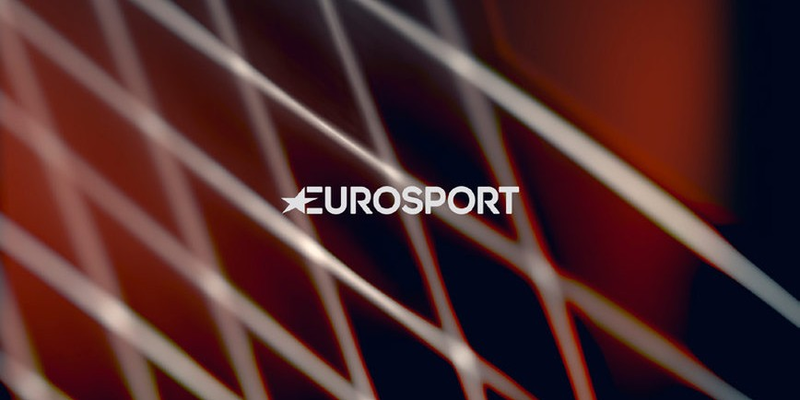 “At Eurosport we aim to match the quality on the court with quality off it and I believe we continue to deliver on that promise. We have every angle covered. This tournament has been full of surprises, with the early exits of local heroes such as Novak Djokovic, Andy Murray and Angelique Kerber, and the return to form of legends of the game like Roger, Rafa and Venus, as they continue to chase history.